Everything was great! The apartman is large and very well equipped. Very close to cable car. Perfectly clean at arrival plus daily maid service. The staff is extremely friendly and helpful. We wouldn't change a thing! Very good localisation, nearly to the main lift, in the quiet area. New apartment, cosy and clean. The equipment in the kitchen could be a little bit better for this price. two good restaurants in the vicinity. Приезжали кататься на лыжах. Отличное местоположение, недалеко от подъемника, ходили пешком, лыжи оставляли в депоте у подъемника. Парковка рядом с домом. Рядом расположено несколько конюшен, но запаха не было. Хозяева приветливы и очень энергичны. В номере тепло. Кухня оборудована всем необходимым. Kényelmes, modern és jól felszerelt szobák, szép tisztaság. A Millenium express sífelvonó csupán pár perc sétára van. Vyborna poloha, cca 300 m pesky od lanovky. Apartman moderni, nove vybaveny, kazdodenni uklid. Apartmanban voltunk önellátással. Hangulatos kis falu volt, ahol mi megszálltunk (Tröplach). Egész héten nem kellett autót használni, mert minden könnyen megközelíthető volt gyalogosan. Gondolok itt elsősorban a síliftre, a pékségre, üzletre illetve éttermekre. 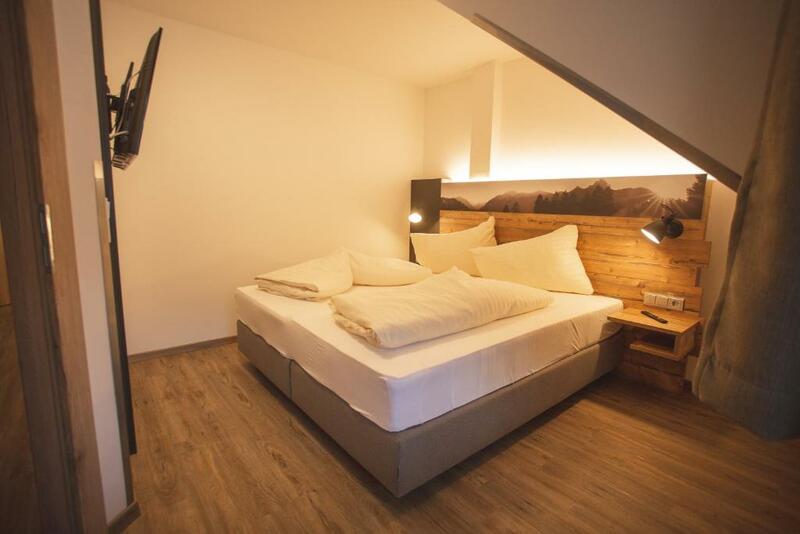 Lock in a great price for Ferienwohnung Nassfeld – rated 9.2 by recent guests! 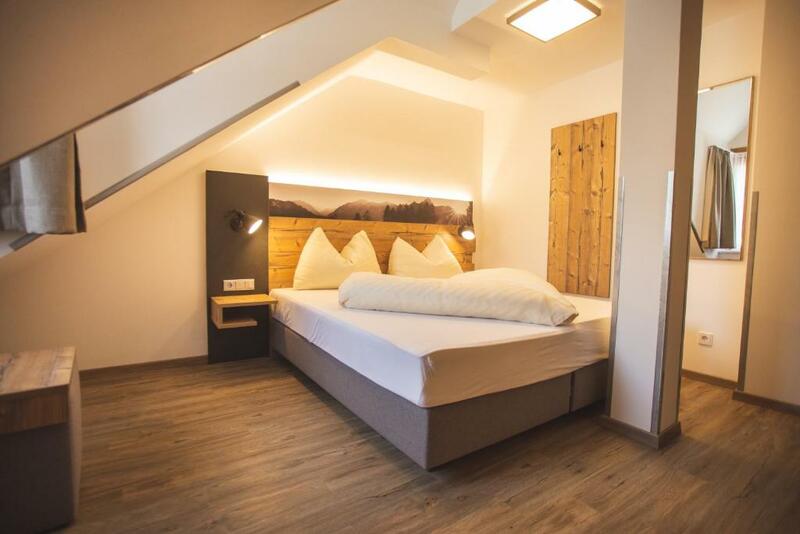 Located in Tröpolach, Ferienwohnung Nassfeld offers free WiFi and units equipped with a kitchen and seating area. Fitted with a balcony, the units feature a flat-screen TV and a private bathroom with shower. A patio with mountain views is offered in each unit. A buffet breakfast is available every morning at the property. The on-site restaurant specializes in Austrian cuisine. A a ski pass sales point is available on site and both skiing and hiking can be enjoyed within close proximity of the apartment. 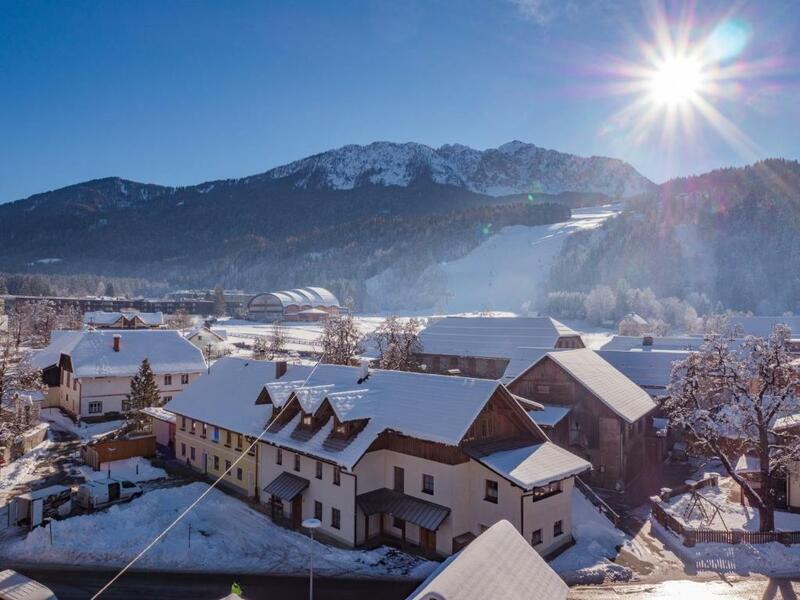 Tarvisio is 31 miles from Ferienwohnung Nassfeld, while Weissensee is 19 miles away. Klagenfurt Airport is 59 miles from the property. 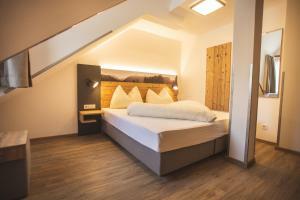 When would you like to stay at Ferienwohnung Nassfeld? 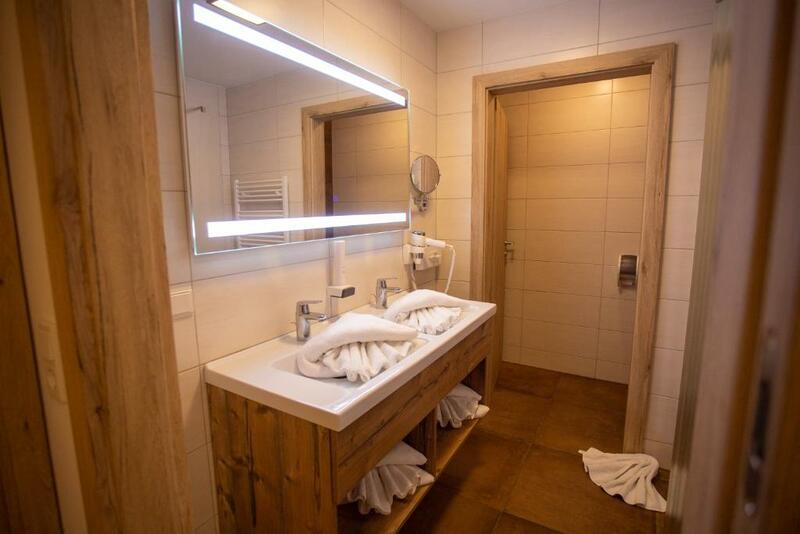 House Rules Ferienwohnung Nassfeld takes special requests – add in the next step! Debit card Ferienwohnung Nassfeld accepts these cards and reserves the right to temporarily hold an amount prior to arrival. Ferienwohnung Nassfeld accepts these cards and reserves the right to temporarily hold an amount prior to arrival. Necessary service for kitchen equipment. Better ski room. We didn't get that apartman what we booked. Fat smell in the dining room-kitchen. There was nobody at the apartman who could give us the keys. It was not said previously at the booking, that we need to go to a nearby hotel to get the keys. We called the given telephone number but nobody replied just after an hour waiting. One of our rooms was cold, heating was turned off.